CD professionally printed with 4-panel insert in jewel case and paper paged, limited to only. 81 copies. Info: Brand new release from Heldentod, a martial pop project from america. 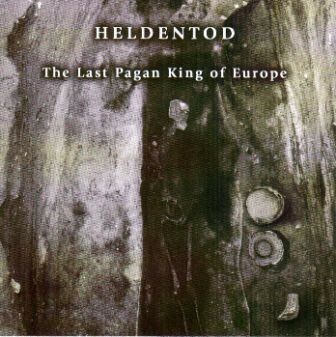 Customer evaluation for "HELDENTOD - The Last Pagan King Of Europe CD (Lim81)"